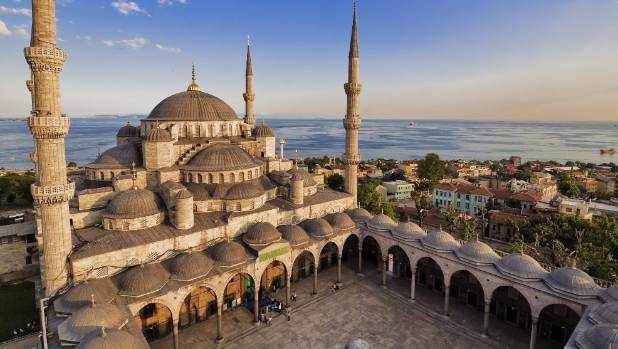 Step inside the Blue Mosque and you can be wowed all over again, this time by more than 20,000 handmade tiles that line the walls. Buildings may be some of the most impressive works of art we have. After sinking untold sums of money into their construction, we can walk through the finished products and even live inside them. Here are nine buildings that push the boundaries of structural expression. We think you’ll love them. 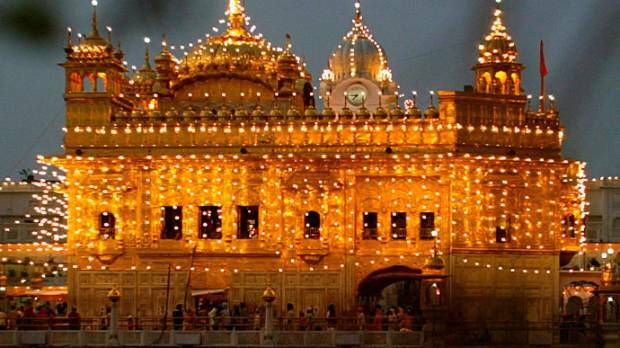 Sikh holy shrine Golden Temple in the northern Indian city of Amritsar. The Golden Temple in Amritsar, India, is a stunning structure that seems to have been dropped right in the middle of the Amritsar River. Officially known as Sri Harmandir Sahib, or Sri Darbar Sahib, it is the holiest Gurdwara of Sikhism. If you want to see Taktsang, or the Tiger’s Nest monastery, in Bhutan, you can only do so if you’ve paid the Bhutanese government’s set charge for tourist visitors. 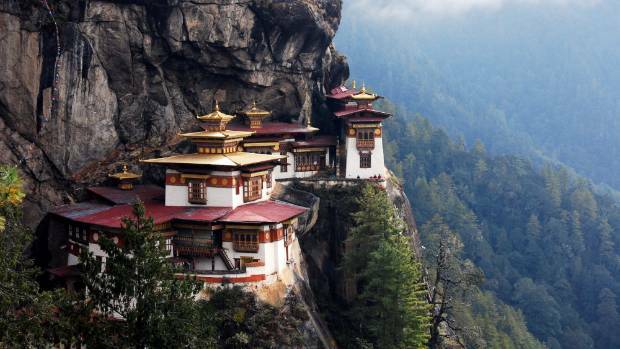 If you can stomach the journey there, the Taktsang Palphug Monastery is a worthy destination. It is tucked away on a rockface in Bhutan’s Paro Valley. La Sagrada Familia in Barcelona was designed by Antoni Gaudi. 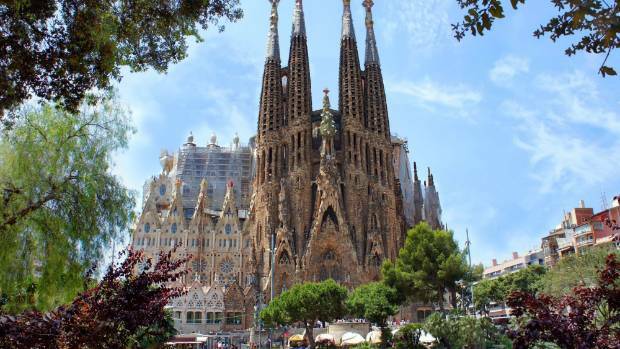 The modernist architect Antoni Gaudí didn’t live to see his Sagrada Família completed – in fact, it’s still being built. The exterior looks like something out of Narnia and the interior is even more surreal. 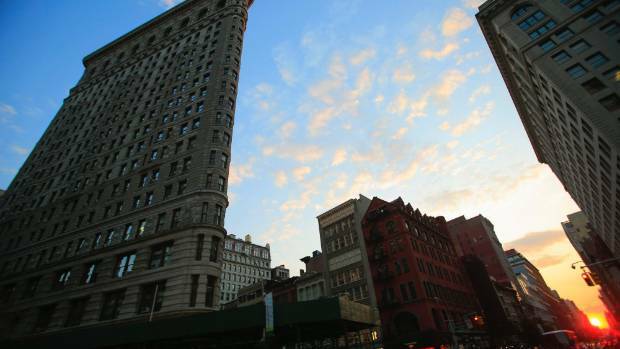 The Flatiron Building has become a New York icon. The Flatiron Building in New York was one of the first skyscrapers and is known for its distinctive triangular shape. The iconic 22-storey building features in numerous US sitcoms including Friends, Spin City and Veronica’s Closet. 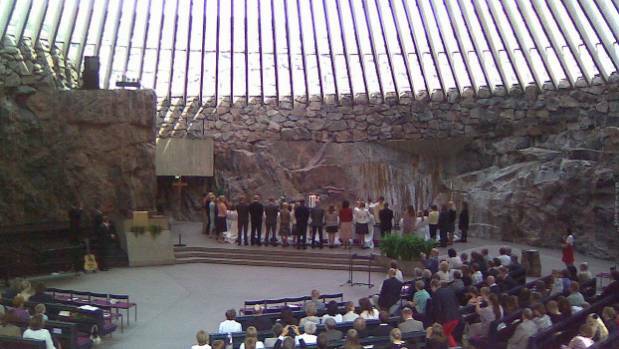 Temppeliaukio Church, “The Church in the Rock” in Helsinki, Finland. 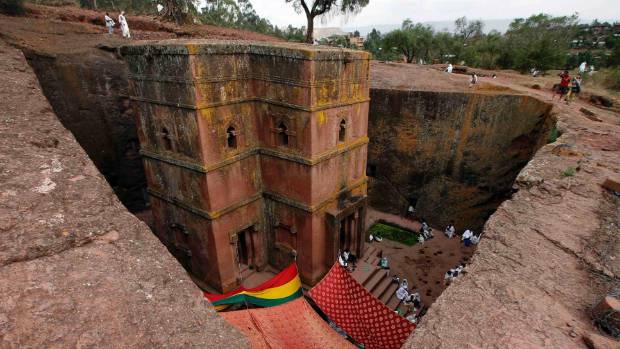 It does not look like much from the outside, but tourists flock to see its unusual church architecture. People pray around Saint George, one of the 11 famous monolithic rock-cut churches. It is is one of 11 monolithic churches in the city. 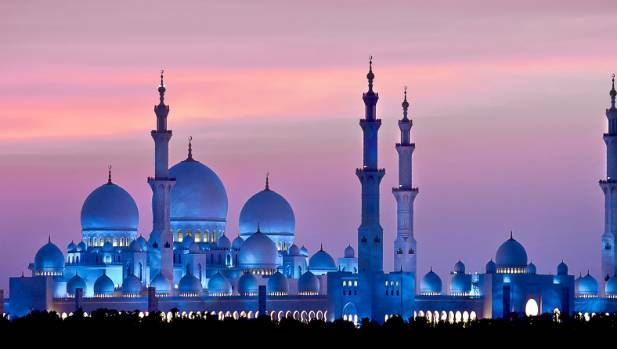 The Sheikh Zayed Grand Mosque is the cultural heart of Abu Dhabi. Not to be outdone by other mosques, the Sheikh Zayed Grand Mosque in Abu Dhabi opened 10 years ago and has become the premier place of worship in the UAE. During Eid prayers, up to 41,000 people visit the biggest mosque in the UAE. 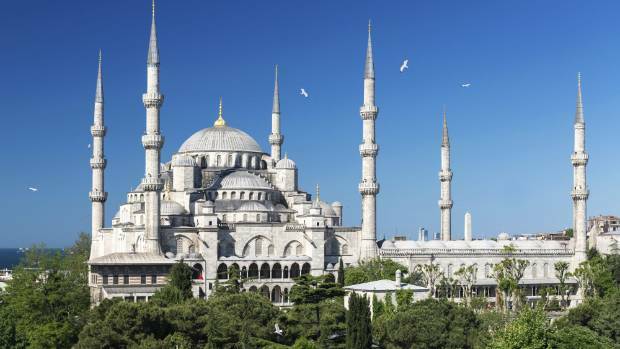 Seeing Istanbul’s Blue Mosque in the flesh is still one of world travel’s great experiences. 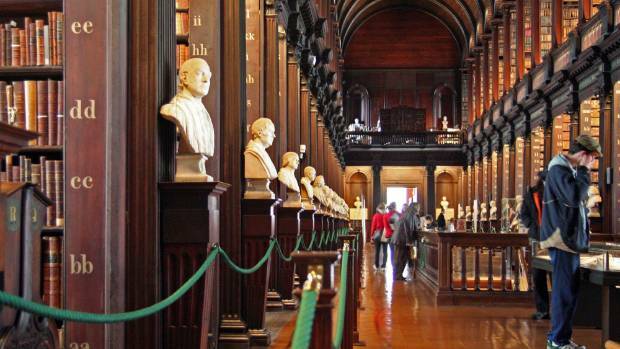 The Long Room at the old Trinity College Library in Dublin was built in 1732. Trinity College in Dublin, Ireland is a gem of a university.